ReSound has two clear aims- to enhance the community through the enjoyment of meeting to sing, and to raise money for local charities by giving selected performances. We meet every week, and organise around three concerts a year. 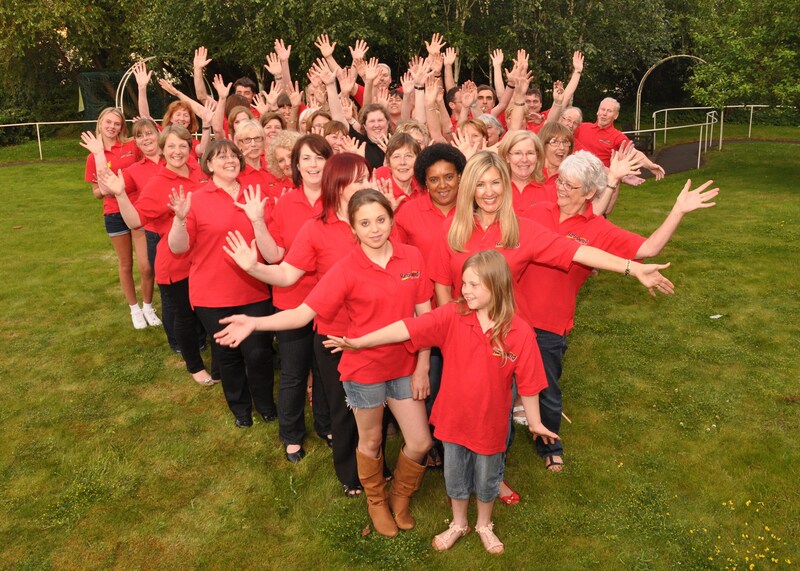 ReSound Community Choir is Registered Charity Number 1138352.